We have received numerous Supplier Awards including “Supplier of the Year” from our customers based on Quality, Pricing, and On Time Delivery. 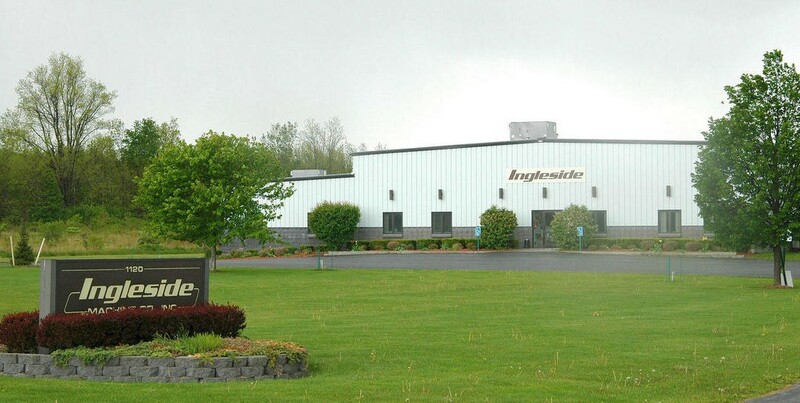 Ingleside Machine Co., Inc, established in 1974, is a woman owned business that supplies products utilized in the optical, photographic, medical, communication, and military industries. Our customer base ranges from major corporations to independently owned companies. We utilize state of the art machinery to produce orders ranging from prototypes to mass production. At Ingleside we realize the importance of single source responsibility to our customers. Quality and reliability are built into our products through a stringent quality control process and a “Zero Defect” philosophy. On time delivery is achieved through planning and partnering between customer and supplier. At Ingleside we are committed to exceed our customer’s expectations for quality, delivery and partnership. Ingleside is knowledgeable regarding MIL (Military) and ASTM standards. We are an approved supplier to major corporations as well as to an array of smaller companies.